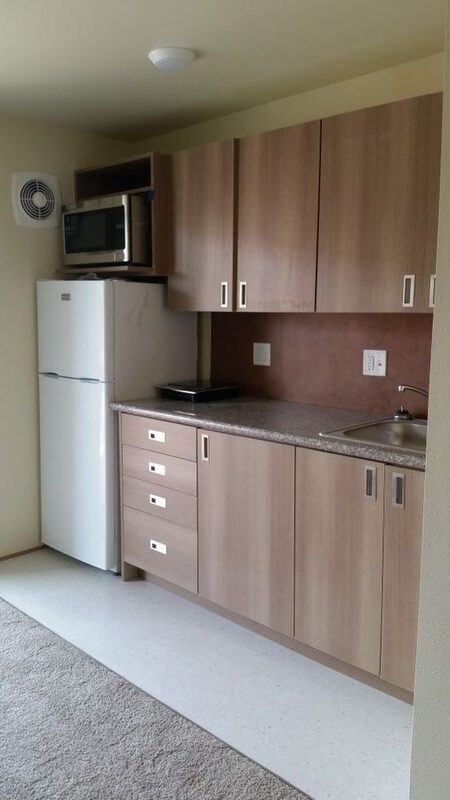 THESE FANTASTIC FRESH STUDIOS, ARE ONLY HALF A BLOCK FROM CAMPUS !! Other: Month to Month Available to those who qualify! Campus Studios is located near the West University neighborhood just 0.37 miles from the center of Eugene and 0.55 miles from University of Oregon. The property has a Walkscore of 86, so you should be able to walk or ride a bike most of the time. Campus Studios has many shops nearby. Coffee shops in the area include The Duck Store - Campus, McDonald's, Java Generations. There are a number of markets in the area include Target, Market of Choice, Safeway. This area of Eugene has many restaurants and bars nearby. Restaurants in the area include Valley River Inn, Sushi PURE, Valley River Center. And there are a number of bars in the area include Ninkasi Brewing, The David Minor Theater.